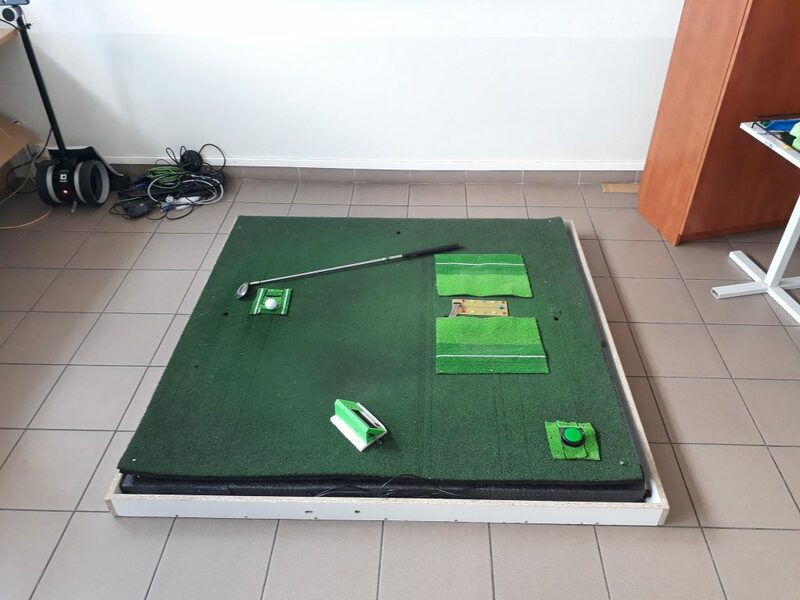 SwingMate is an interactive golf driving range post designed to autonomously assess the player’s performance. 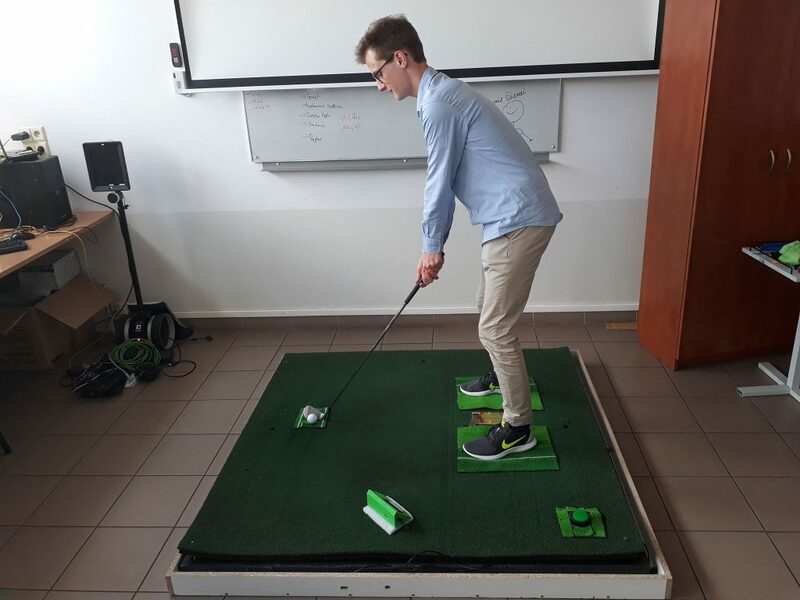 A multimodal sensor system assess the player’s performance in real time, enabling quick analysis of the most important parameters of the swing. The system communicates through built-in display, providing the insights after each shot. The ultimate goal of the system is to aid the training routines of amateur players, enabling them to work out without constant supervision and assist in eliminating the most common technique issues. SwingMate is built with cooperation with professional golf coaches and amateurs. We established advisory cooperation with one of Polish top players, Amanda Majsterek. Current works are focused on improving the feedback methods and testing the prototype with final users.